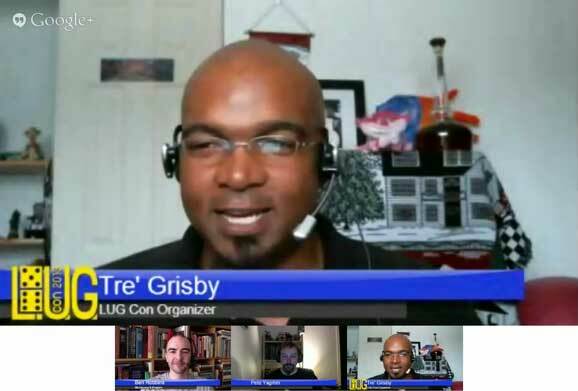 Great interview with Tre’ and Pete for LUG Con (“Let Us Game”), an online gaming convention. We pre-recorded it back in August, but it just went online. We were supposed to talk for 30 minutes but we got on a roll and time slipped by and then the sun came up. Tre’ also hosted a Cthulu-themed horror Microscope game that just got posted.